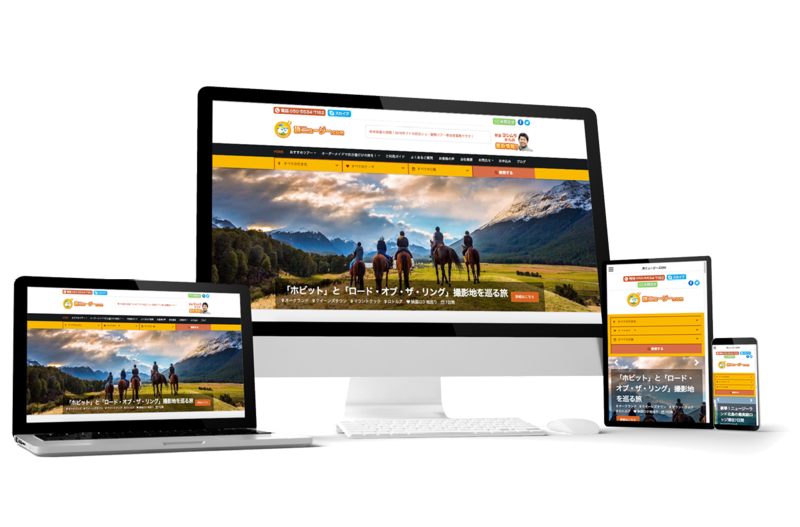 JMC is one NZ's most experienced and established web design company. We offer the best in web design, branding and creative marketing strategies. 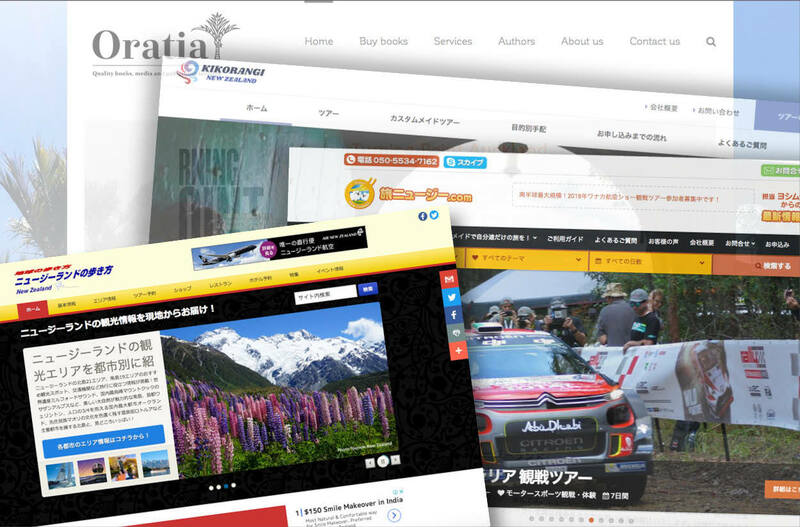 Specializing in Open Source CMS website design in Japanese, we provide professional and cost effective website design solutions to our clients in Auckland, all around New Zealand and Japan. Our website designers will create a unique and high quality website design that will create an immediate impact. See some of our creative and modern website portfolio. We love Craft CMS. Craft CMS is one of the popular CMS (Contents Management System) in web industry these days. It's very flexible and easy-to-use for both clients and developers. Please contact us if you would like to have your new website or renew your website. 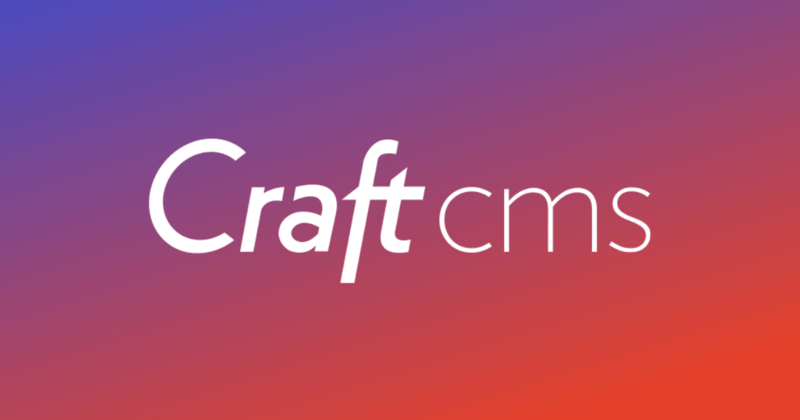 Craft CMS makes you happy! If you would like us to use specific CMS, such as Wordpress and Joomla please do not hesitate to contact us. We have a great team to do web design with the other CMS. If you have already have your website, but not compatible wth smartphones please flick us a message. We are able to give you some solutions for the case.